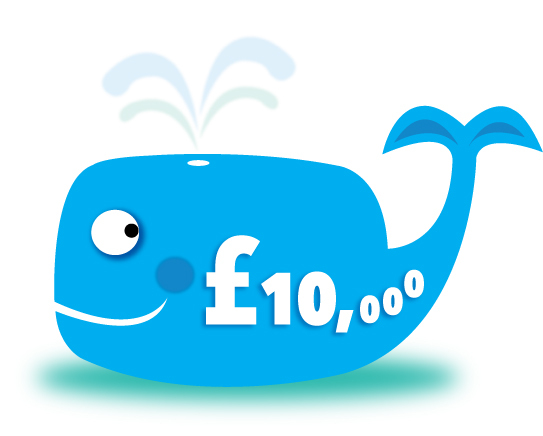 Play the Isle of Wight Lottery and you could win £10,000! There’s never been a better time to play the Isle of Wight Lottery, with more than 500 prizes to be won each year! 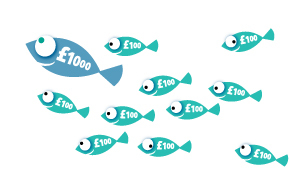 It’s just £1 a week to play and you could win £10,000 with our Monster Draw and £5,000 prizes in our Mini Monster Draws. 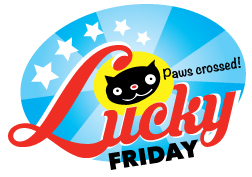 On Lucky Fridays we give away a £1,000 prize along with ten new £100 prizes. 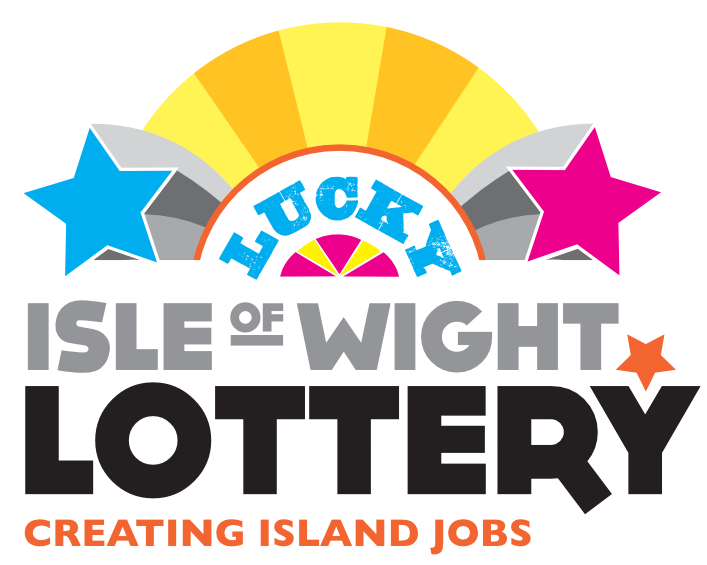 The Isle of Wight Lottery is the first lottery in England to be developed specifically to create employment opportunities. 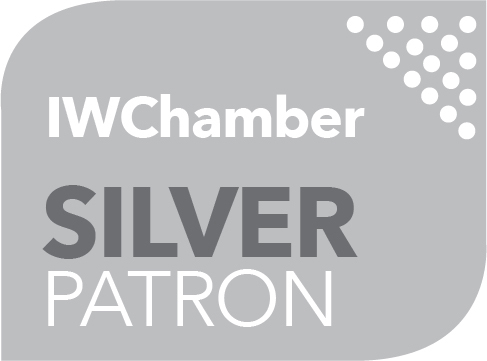 Your £1 a week isn’t just a great way of winning prizes – you’re also continuing to support creating and sustaining jobs on the Isle of Wight. Since its inception, the Lottery has provided interest free loans to over 91 companies and created or sustained thousands of jobs. 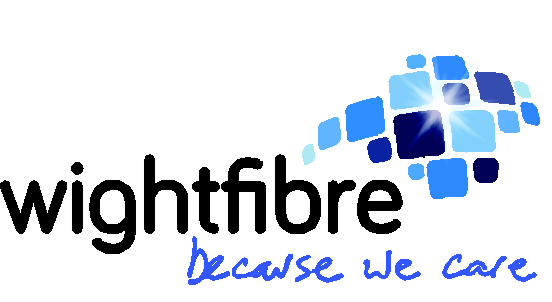 The Lottery is promoted by The Hampshire and Isle of Wight Opportunity Society Limited, which is operated on a strictly “non-profit” basis. 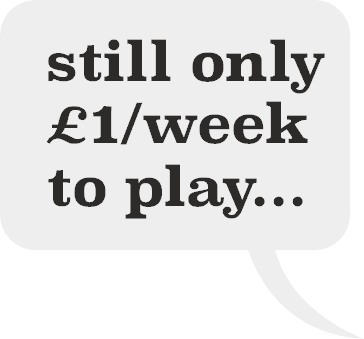 It costs £1 per week to enter and there’s no restriction on the number of times you pay to play each week. The IW Lottery is cashless, with entries being paid for by either bank standing order or payroll deduction. You will receive a unique personal number, which remains with you for as long as you continue to play. The winning numbers are selected at random by the Lottery’s specially designed computer system. 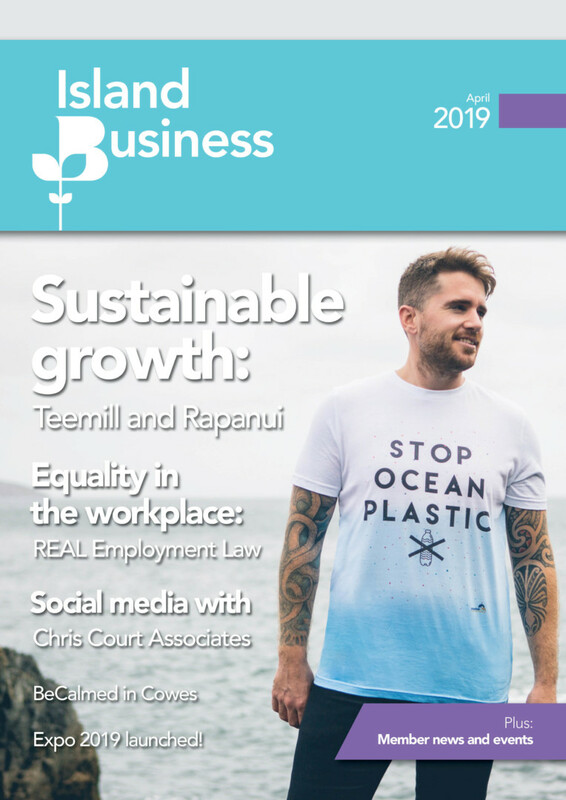 The Lottery is supported by a number of the island’s major employers who offer a payroll deduction scheme to employees to allow them to enter direct from their wages; however, it is just as easy to enter using the standing order option and, either way, you don’t have to remember to buy a ticket every week! 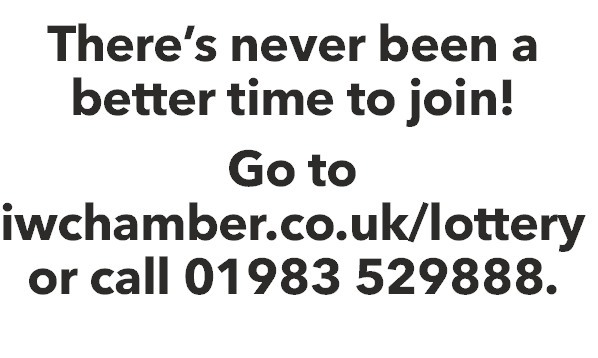 For further information, please contact enquiries@isleofwightlottery.com or contact Lottery Administrator at the address below.